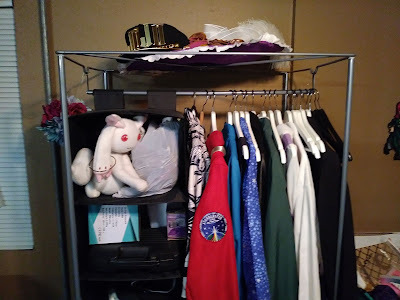 Where do you keep your cosplays when not wearing them at conventions? How do you decide when to retire them? Shout out to Darren for the topic request and to the Facebook group for adding their input! 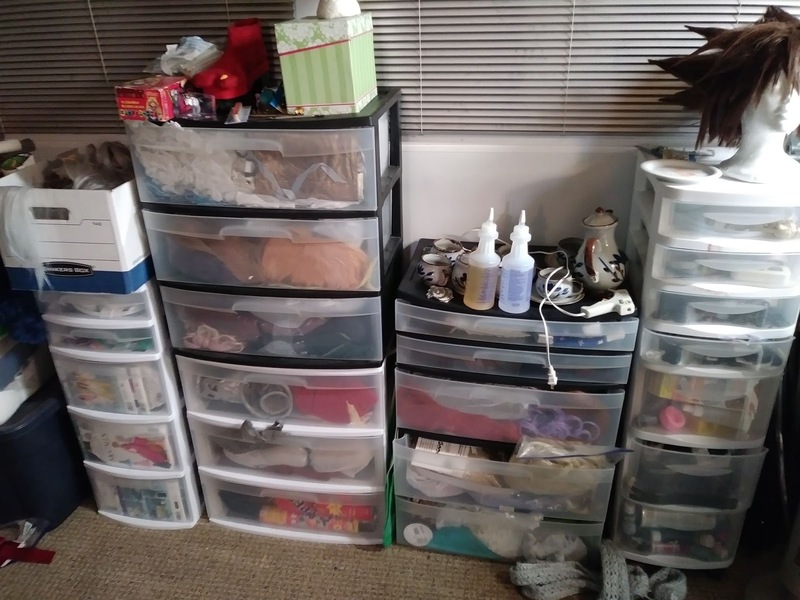 An example of a nicely organized craft space from Pannon. 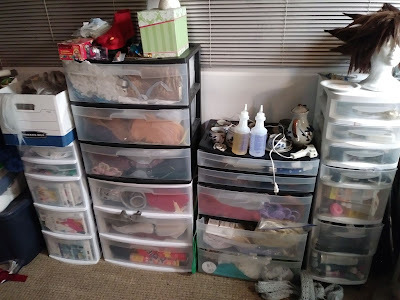 How do you store your cosplays? Share on the Facebook Group and maybe you will give someone a good idea for their own space! We have a Ko-fi page! And there's a special goal on it for funny silly times on the podcast. All proceeds go to supporting the blogsite and podcast. Say hello at CosplayStitchAndSeam@gmail.com and share some cosplay horror stories, yo!